At i2e Consulting, we know AI and machine learning are powerful tools that can help you analyze data to extend the bounds of human capability, just ask Emma. Emma suffers from Parkinson’s, a disease that affects more than 10 million people worldwide. 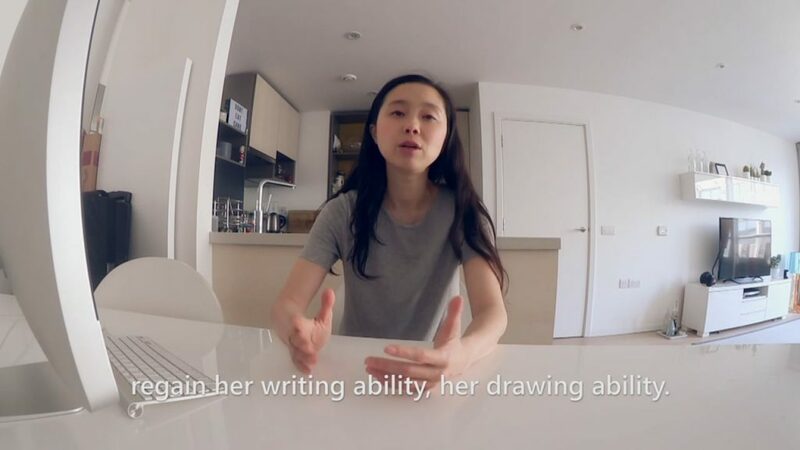 Together with Microsoft technology, Dr. Haiyan Zhang has created a powerful tool to help people with Parkinson’s write again. With Azure, you, too, can maximize data to increase the capabilities of your business. Contact us to find out more.